We’ve had a great season! 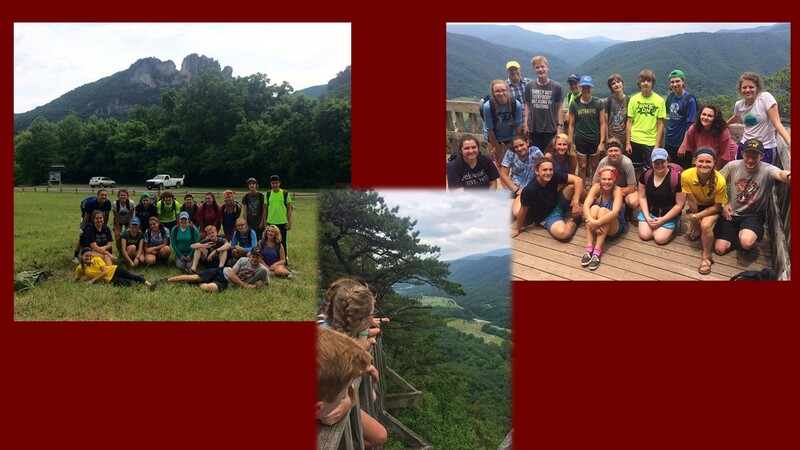 Here are the North Fork Explorers, finishing off their West Virginia backpacking, caving, and stream exploration with a hike to the top of Seneca Rocks. 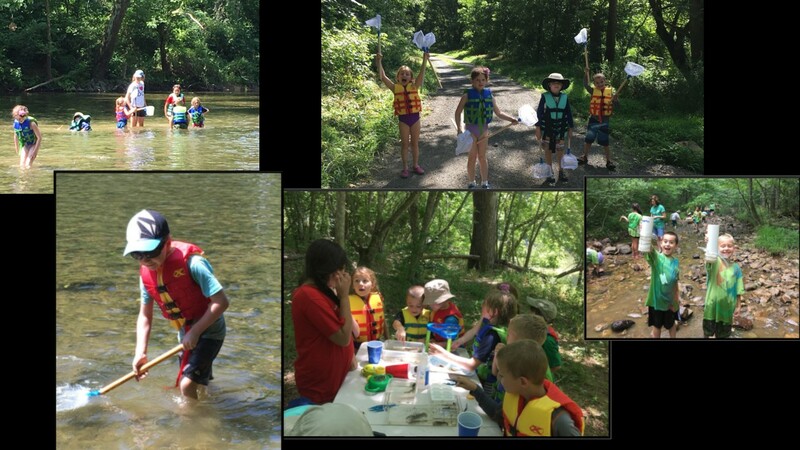 Below, the River Players look for macro invertebrates in the North Fork to learn about river health and explore Lion’s Tail Trail in the National Forest. 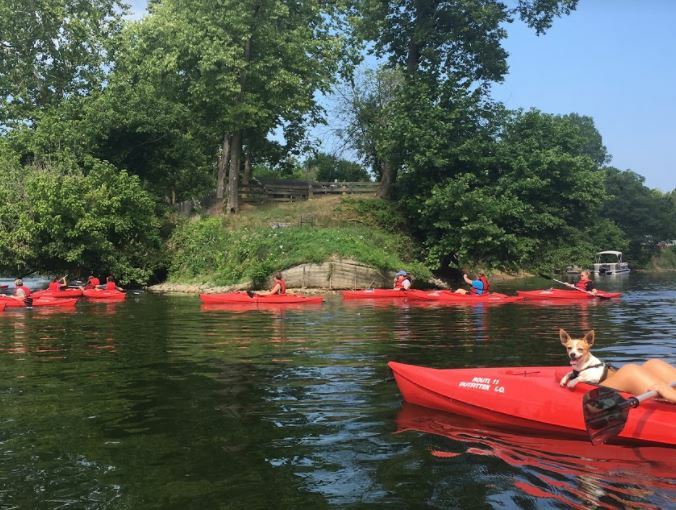 Nature Rangers Summer Camp started July 17th with a great kayak trip to the confluence of the North and South Forks. Thanks for the support! We can offer these camps at tremendous discounts thanks to outside funding. Our 2017 camps are supported through a generous grant from the Chesapeake Bay Restoration Fund. 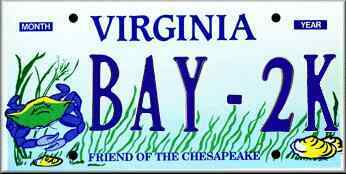 When you buy a Virginia Bay Plate, you support environmental programs across the Commonwealth.Additional support comes from our many members.